With their attractive, pink accents and lining, Olson's Fly Berry Pink Curling Shoes are designed for the novice to intermediate curler who wants to experiment with a split slider. 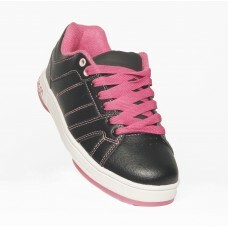 They are lightweight and feature durable, action-leather uppers and a warm lining. 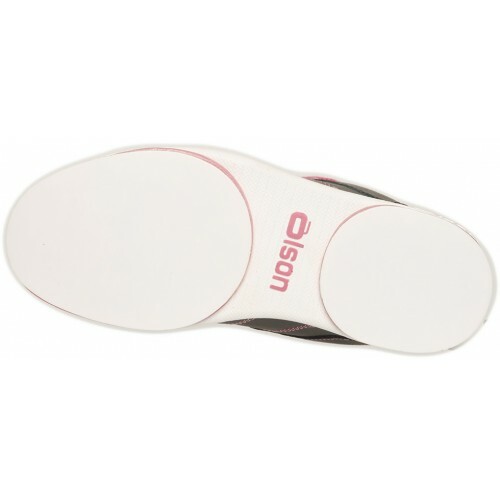 The Novice 3/64" Split Slider gives great control and they come with two pairs of laces, one white and one berry pink.